Expertly installed copper gutters and repair services in Northern Virginia and Southern Maryland. Copper gutters provide homeowners the opportunity to dramatically increase the charm and curb appeal of their homes, adding sophistication and antiquity from a functional necessity. In the right hands, copper gutter systems enter the realm of architectural art and sculpture, while providing homeowners a delightful conversation piece. With beautiful accessories like handcrafted leader heads to personalized copper rain chains, copper gutter systems become an admired feature of the home, providing a lifetime of enjoyment. As a building material, copper is incredibly strong and sound. There is no question that copper is a wise choice for a gutter system, considering the excessive wear and tear gutters endure. 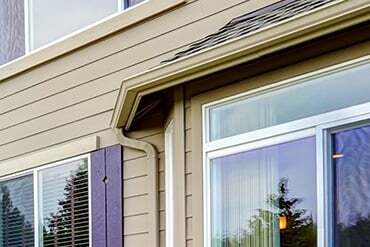 Copper gutters are constructed to withstand the elements through the ages, and they are a wise investment in a home. Strength – Copper gutters do not rust or rot, do not weaken under extreme weather conditions and remain in tact for decades on end. 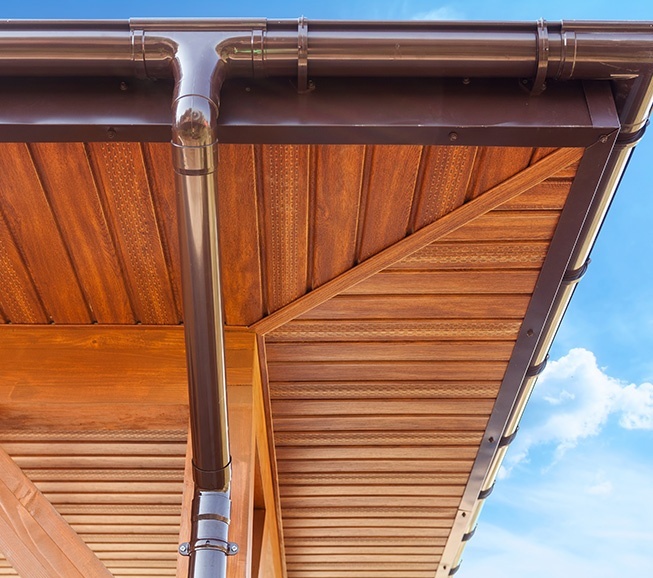 Carefree – Less maintenance is typically required of copper gutters compared to gutters made of aluminum and other materials. 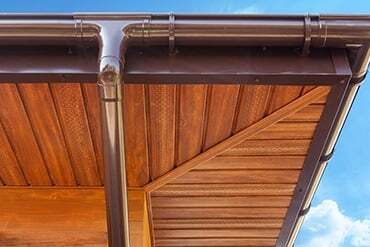 Value – Copper gutters perpetually increase a home’s value. Beauty – The perfect copper appearance from the oxidation process can be sealed and maintained to individual affinity. 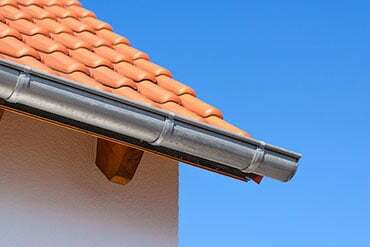 Copper gutter systems must be installed by a specialist with extensive experience in the craft. 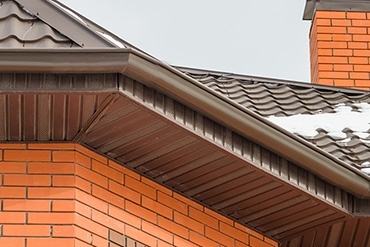 Copper gutter systems are affixed to the fascia board with brackets just beneath the roof line. Lengths of half-circle copper troughs rest in the brackets, and are soldered together on site for a custom fit to each home. 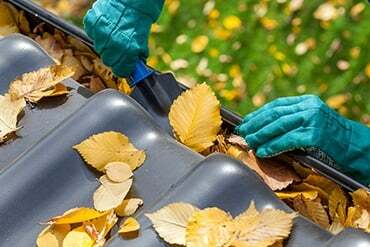 If properly installed, copper gutters require very little gutter maintenance other than debris cleaning, like any other gutter system. Over time, copper slowly transforms from its original orange-red shiny color to a bright light-green called the patina. This process is natural, and protects the copper from further erosion. Homeowners may choose to treat the copper to achieve desired patina without waiting for the natural process to occur.